Marshmallows feather the nest of this jewelry. 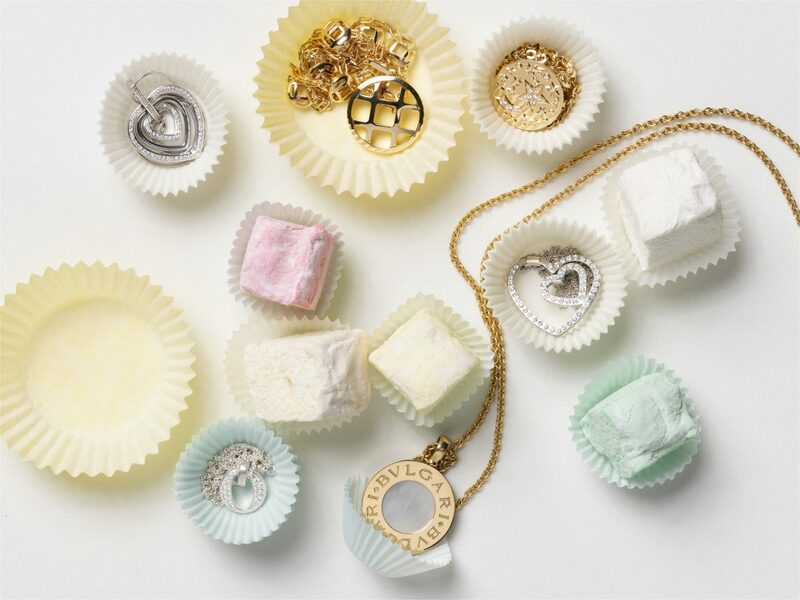 While the soft light flatters around the jewelry in this editorial still life, it seems like the sweets feel the luxus. As a result of the setstyling, these still life shots are almost foodphotographys too.